Get your game on at over 1,770 slots & table games. You’re bound to Win! 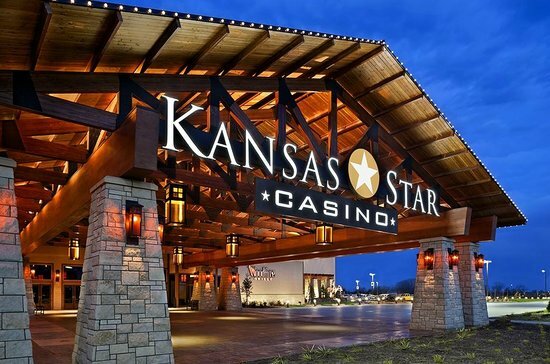 Kansas Star Casino offers a high-energy gaming experience. Visit Nifty Nut House in their new, bigger space, which is 10,000 square feet next to the 8,500 square foot former site. Who doesn’t like a candy store?! Countless shelves are filled with 4,500 items featuring classic and modern candies, 18 different seeds and nuts in 123 different assortments and snacks. Experience the American West of yesterday and today at Kansas’ #1 Chuckwagon Supper at Prairie Rose. Choose to take a wagon ride, do a little shopping in the Mercantile, see a fabulous stage show by the world-famous Prairie Rose Rangers and dine on a chuckwagon meal.